Get your hands on the most requested set-up. Now you're having a good day. Serves approximately 120 people. 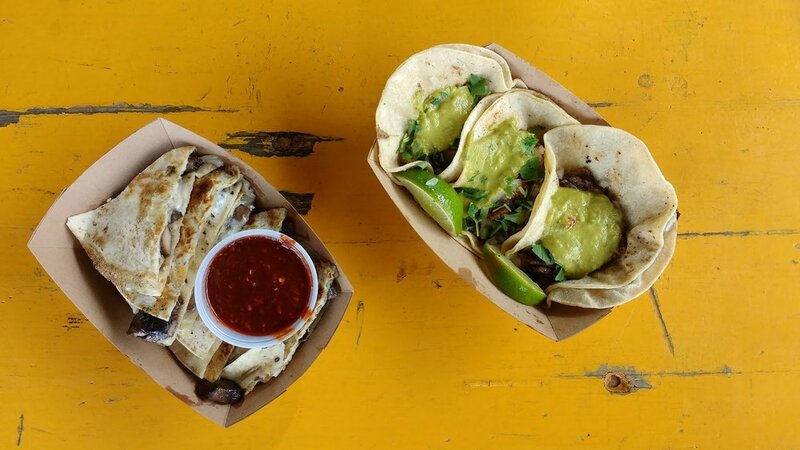 Can't decide between your favorite tacos? Don't. Get a sampler of all our tacos for big flavor at a smaller price. Serves 30-50 people. You talk and we listen. Give us a call and we can create a custom event package just for you.